We don’t know about the rest of you, but damn those seasonal bugs going around making everyone sick! (Cue angry, angry fist shakes.) I don’t know if that inspired Daniel or not, but today’s Penguin Noir reminds me a lot of Dr. Google, but with vampire self-assessment tests. 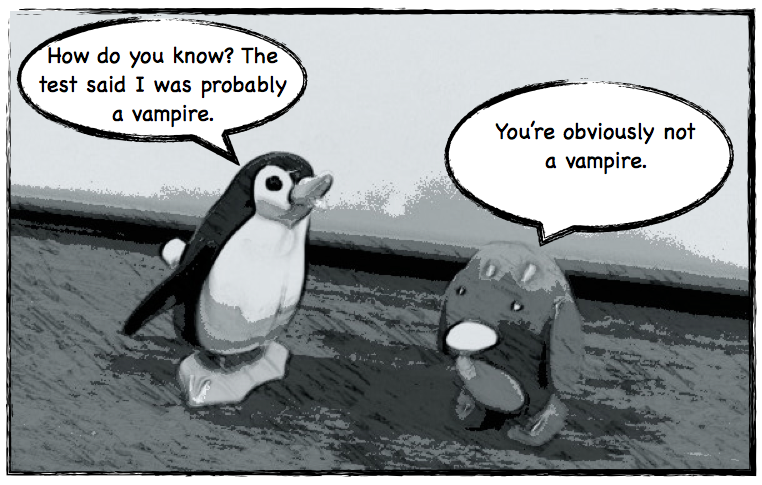 Also, our vampires don’t sparkle.